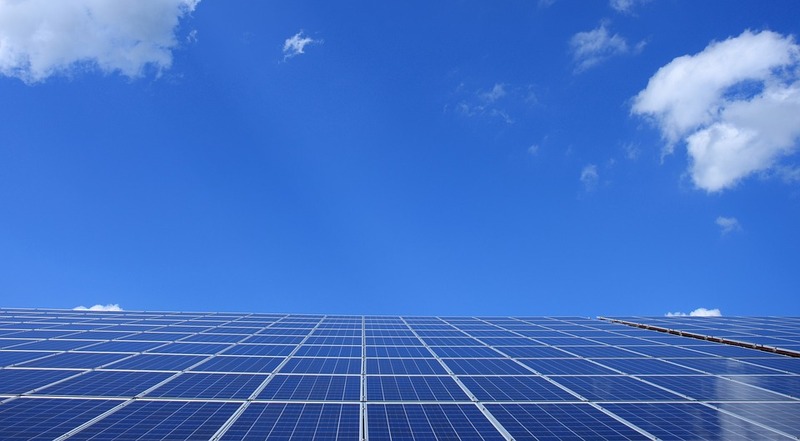 “Solar panel tariffs, planned rollbacks of vehicle mileage and emissions standards and delays of energy efficiency standards — these are already impacting some sectors of the clean energy economy and are casting foreboding shadows over others,” Preskill said. The Clean Jobs report found a shortage of workers is also affecting clean energy companies’ ability to grow. Nearly 88 percent of the surveyed companies in Wisconsin reported it was “somewhat” or “very” difficult to find employees. 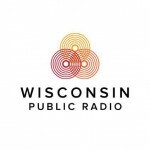 Renewable Energy, Energy Efficiency Companies Continue To Add Jobs In Wisconsin was originally published by Wisconsin Public Radio.